Communication tools were identified by parents and providers as key documents to promoting safety and inclusion for children and youth with epilepsy. Making sure that everyone has the right information at the right time, reduces fear and insures that the correct level of support is provided when needed. 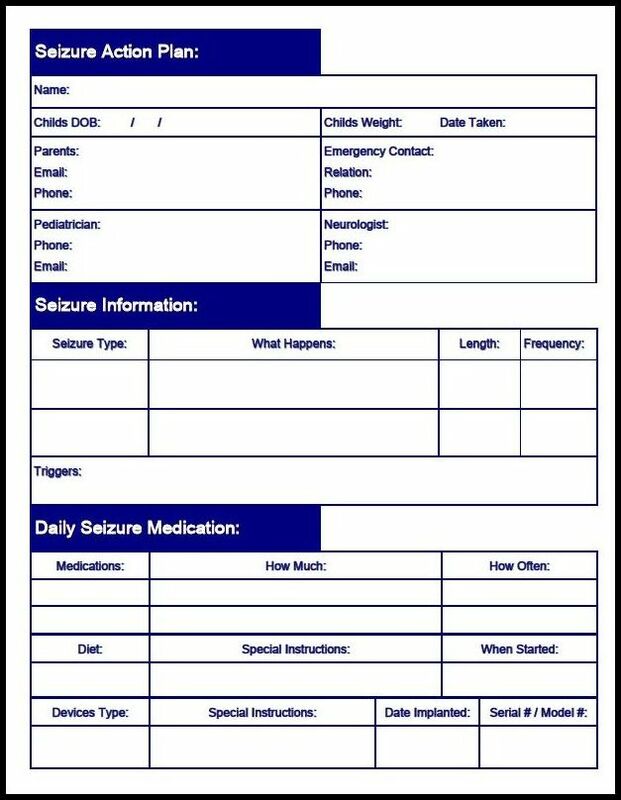 Seizure Action Plan provides an overview of a child’s seizures, list medications, and identifies how to provide assistance in the case of a seizure. Since each child is unique the information is tailored to meet the needs of the child. If your child does not have an up to date seizure action plan, discuss this with their doctor. 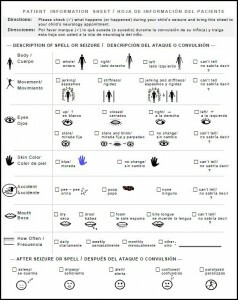 Seizure Description and Observation Tools are used to identify what occurred during an event. Having this level of detail helps families to note the stability or mark changes in their child’s seizure profile making it easier to communicate it to their physician. 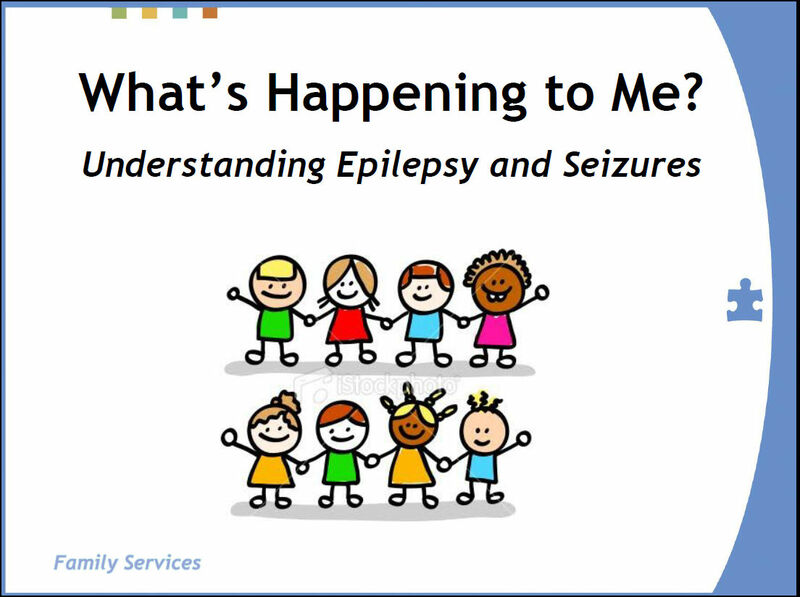 Epilepsy and Seizures in Children: From Diagnosis to Treatment – Richard Morse, MD, Pediatric Neurologist at Dartmouth Hitchcock Medical Center provides an overview of epilepsy, including seizure types, classifications, and treatment options. Epilepsy and Neuropsychology: Why Is It Important?- Matthew Holcomb, PhD, a Neuropsychologist, from Dartmouth Hitchcock Medical Center, explains neuropsychological assessments and provides a case discussion, highlighting the importance of testing for patients with epilepsy. Epilepsy in Adolescence: Maintaining a Balance – Anna Letitia Pinto, MD, PhD, Pediatric Neurologist, Dartmouth Hitchcock Medical Center, discusses some of the issues in treating adolescents with epilepsy, and encourages open dialogue and support for emerging independence. 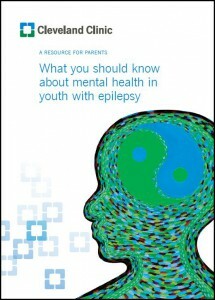 A Resource for Parents : What You Should Know about Mental Health in Youth with Epilepsy – This tool kit was written to help parents understand some of the issues that their child might be facing, and treatments that can be effective in helping him or her cope with epilepsy and mental health issues. 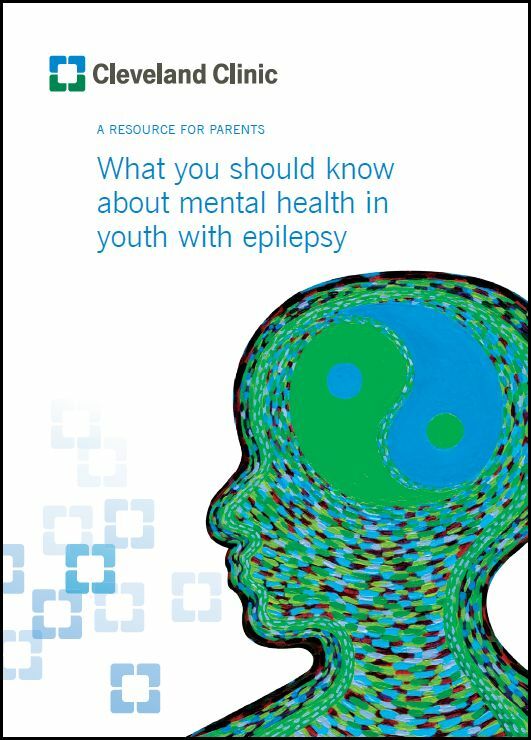 Some of the different sections of the toolkit came from interviews with parents and what other professionals have said about the needs of youth with epilepsy. Learning about the issues your child can face will help you recognize them sooner so that you can seek help sooner. 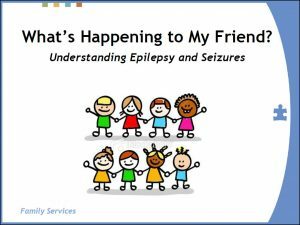 A Parent’s Guide: When Seizures are not the only problem – Learning and Developmental Issues – A guide for parents about common comorbidities with epilepsy. 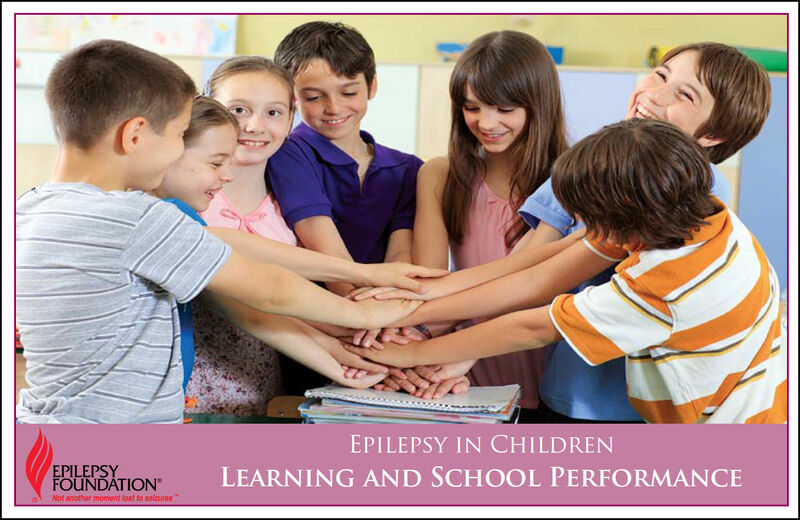 Epilepsy in Children – Learning and School Performance – This resource provides parents with more information about identifying and managing learning problems in children with epilepsy. Parent Epilepsy Questions "Ask the Doctor"
Jennifer Hanowell, MD, Instructor in Neurology, Harvard Medical School, Boston Children’s Hospital answers frequently asked questions, identified by parents. 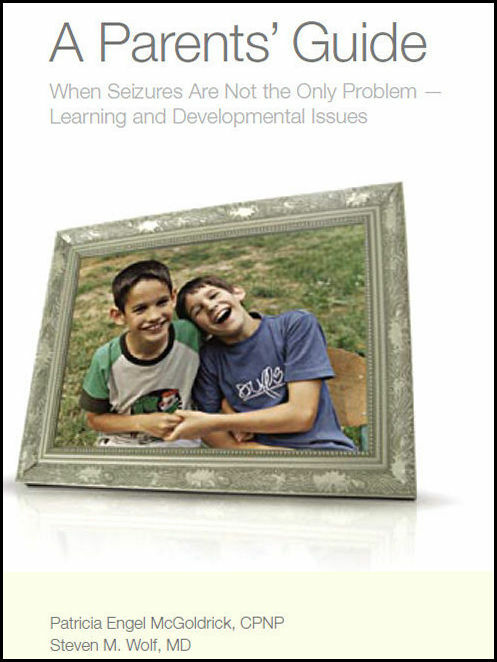 ♦ When should a child who experiences a febrile seizure see a neurologist? 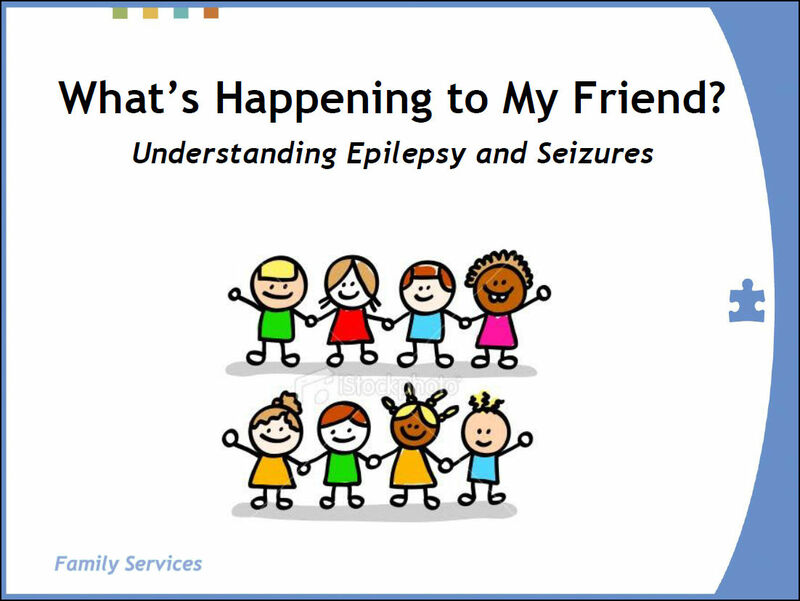 ♦ My child’s EEG is normal, do they still have epilepsy? ♦ Are there times when children outgrow their epilepsy? 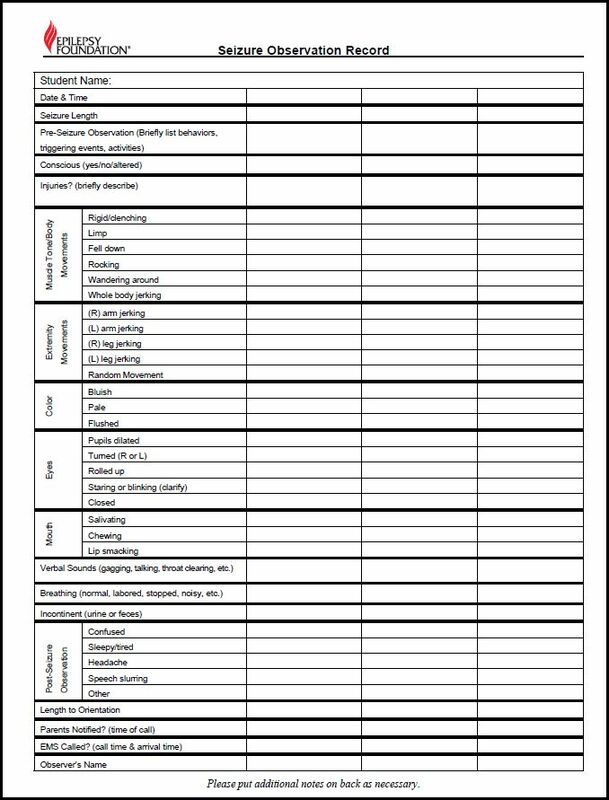 ♦ Should I restrict my child’s activities? ♦ Can overexertion, working hard, running or exercise cause seizures? ♦ How do I tell the difference between episodes of staring due to epilepsy vs. ADHD? ♦ Can concentration, preparing for an exam or working on a detailed project cause seizures? ♦ Should I limit my child’s use of video games? 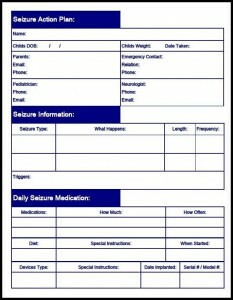 ♦ What advice do you give families regarding monitoring seizure activity while sleeping? ♦ Should I call 911 every time I use Diastat? 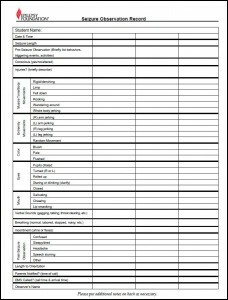 ♦ Do medications affect my child’s learning? 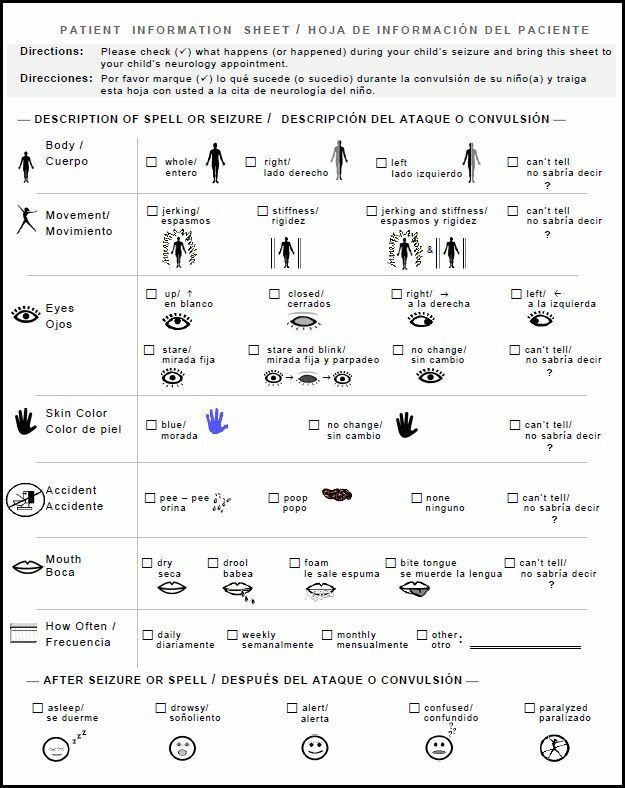 ♦ Do medications affect things other than learning? ♦ What do we do if we miss a dose of medication? ♦ How can I help my child remember to take medication? ♦ Will puberty affect my child’s seizure activity? ♦ When do you raise the subject of SUDEP with your patients and families? 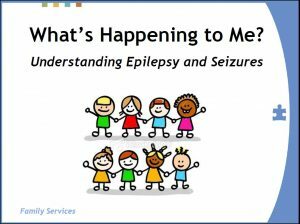 Sometimes it can be difficult for children to understand what is happening when they are having a seizure. In addition, it can be very scary for their peers or friends who witness them. Autism Speaks has put together Visual Stories to explain to children how people with epilepsy are just like everyone else!